The words “food bank” may make you think of a local, neighborhood-focused donation facility. But as the saying goes, “Everything’s bigger in Texas!” This saying definitely applies to the territory covered by the High Plains Food Bank. The territory consists of 29 counties spanning 30,000+ square miles. Broc Carter, Director of Communications for the Food Bank, shared some insights into the impactful work the Food Bank is doing in the Texas Panhandle. Since 1982, the High Plains Food Bank has been serving those in need. However, it has developed to provide so much more with programs such as Nutrition Education, Food Stamp Assistance and the Kids Cafe. The Kids Cafe partners with agencies and schools that have after-school programs. Trends indicate a continued demand for programs that the Food Bank provides. According to Broc, the increase in need between 2007 and 2010 was 57% and “that hasn’t decreased – it has just leveled off. We now have the working poor, those that have low-paying jobs but can’t make ends meet.” The majority, 59%, of participants in the programs receive no government assistance (SNAP). Behind the scenes of the Kids Cafe program is a study in efficiency and caring. The food bank prepares between 1,000 and 1,200 meals and delivers them to about 10 locations every weekday. Kids can usually get breakfast and lunch at school but that dinner meal may not be there. 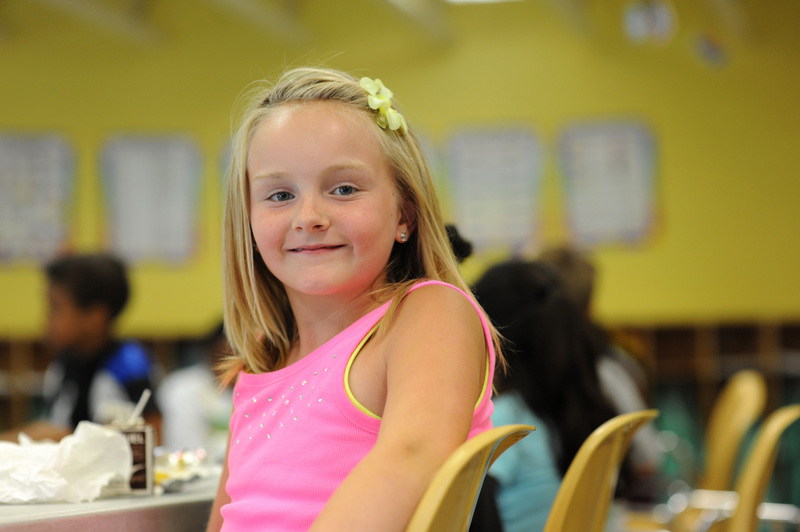 In its 11th year, the Kids Cafe program has surpassed 1,000,000 meals served. The amazing part is the how it all gets done. “When I tell people that we have a staff of 6 making 1,000 meals every day they don’t believe me.” Broc adds, “As a non-profit we have no option but to be as efficient as possible.” Time-saving, efficient equipment has helped keep the demand for kitchen volunteers to a manageable amount. The Kids Cafe program also relies upon some vital products to deliver the finished meals. 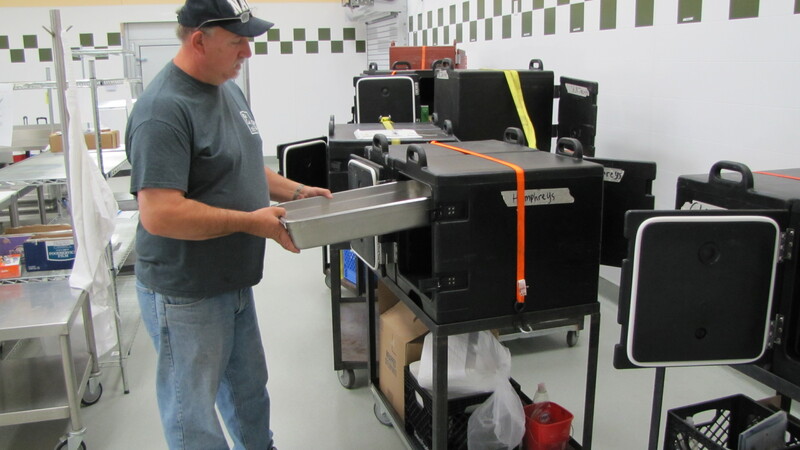 Since the program’s inception in 2003, the High Plains Food Bank has been using Cambro transporters. 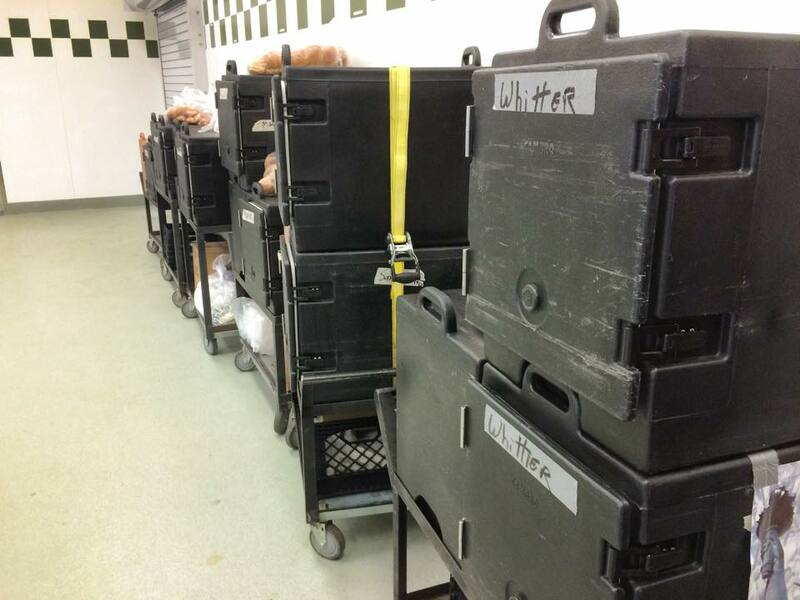 “We couldn’t do our work without the Cambro units,” declares Broc, likening it to that of a catering operation. The hot meals prepared from scratch include a hot component, salad, bread and fruit. For more information on the High Plains Food Bank please visit www.hpfb.org or find them on Facebook and Twitter.